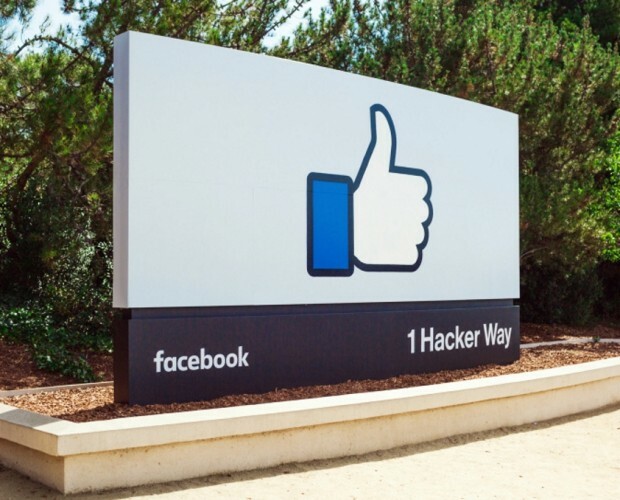 An investigation into Facebook's practices by UK lawmakers has revealed that the firm gave some developers special access to user data while restricting access for others. The revelations come following a parliamentary committee publishing a cache of internal Facebook documents online. 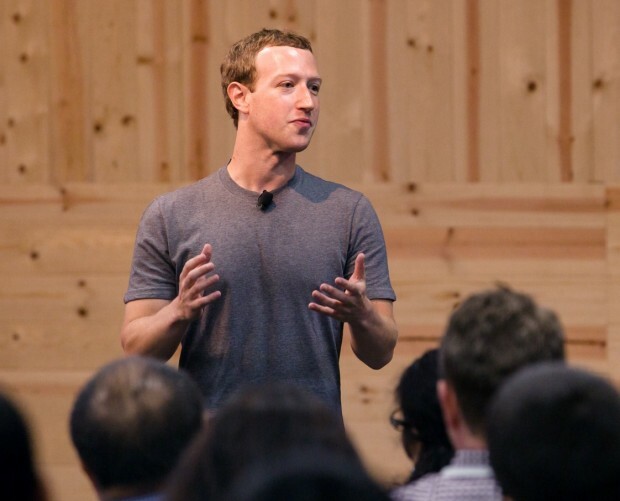 The documents include internal emails from Facebook CEO Mark Zuckerberg and other high-ranking employees which appear to show the social network favouring some developers over others, as well as working to make it "as hard as possible" for users to be aware of privacy changes being made to the Android version of its app. 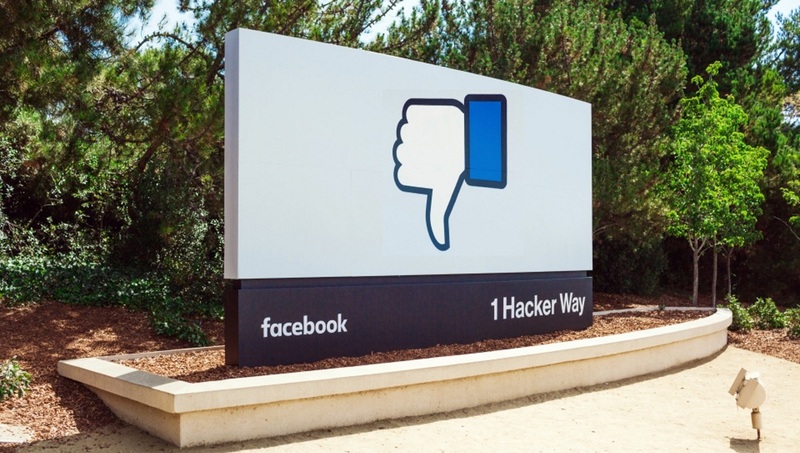 Facebook has objected to the release of the documents, which were seized from the founder of US software firm Six4Three, a company that is currently suing Facebook. The documents were then disclosed by the Digital, Culture, Media and Sport Committee, as part of its inquiry into fake news. Damian Collins MP, chair of the committee, wrote an introductory note to the published docuements, which he says highlight several key issues, including targeting competitor apps, data reciprocity between Facebook and developers, and the whitelisting of several companies. "I believe there is considerable public interest in releasing these documents," said Collins in a tweet regarding the disclosure. 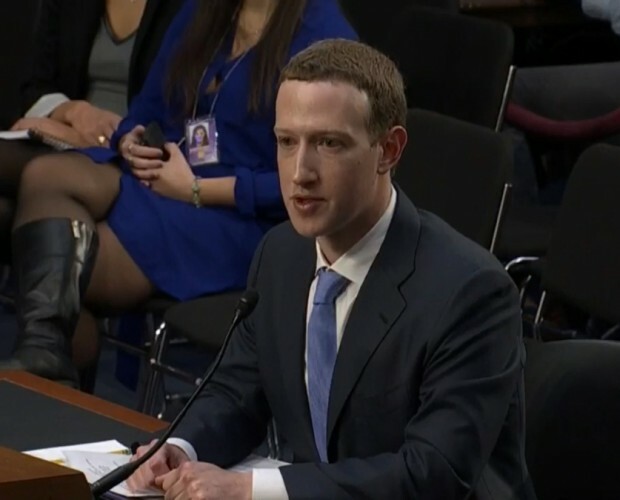 "They raise important questions about how Facebook treats users data, their policies for working with app developers, and how they exercise their dominant position in the social media market." 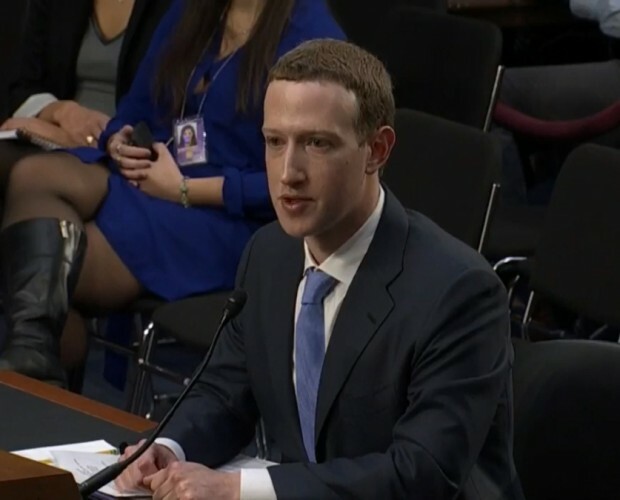 Facebook, in response, said that Six4Three had "cherry-picked" documents, robbing them of "important context", and that publishing them as such was "very misleading". "We stand by the platform changes we made in 2015 to stop a person from sharing their friends' data with developers," said a spokesperson for Facebook. "Like any business, we had many internal conversations about the various ways we could build a sustainable business model for our platform. But the facts are clear: we've never sold people's data." Mark Zuckerberg also posted a response on his Facebook page, writing that "I understand there is a lot of scrutiny on how we run our systems. That's healthy given the vast number of peoiple who use our services around the world, and it is right that we are constantly asked to explain what we do. But it's also important that the coverage of what we do - including the explanation of these internal documents - doesn't misrepresent our actions or motives." The documents released include emails between Facebook and several other tech firms, in which the social network appears to 'whitelist' third-party apps, giving them permission to access data about users' friends. Lyft, Netflix and Airbnb all appear to be approved for the whitelist, while Ticketmaster, Vine and connected car firm Airbiquity are all denied privileges. The emails also discuss an update to Facebook's Android app in February 2015 that would give Facebook permission to read users' call logs. Michael LeBeau, product manager at Facebook, writes that the new permission "is a pretty high-risk thing to do from a PR perspective but it appears that the growth team will charge ahead and do it." "It's not at all clear to me here that we have a model that will actually make us the revenue we want at scale. I'm getting more on board with locking down some parts of platform, including friends' data and potentiallyy email addresses for mobile apps. I'm generally sceptical that there is as much data leak strategic risk as you think...I think we leak info to developers but I just can't think of any instances where that data has leaked from developer to developer and cuased a real issue for us."